Vladimir Diaconiță is highly educated, enthusiastic and flexible and he always goes above and beyond to find the best legal solution. Drawing on his strong academic background, he is both a litigator and a consultant, with extensive knowledge in the law of contracts, intellectual property, arbitration and construction law. 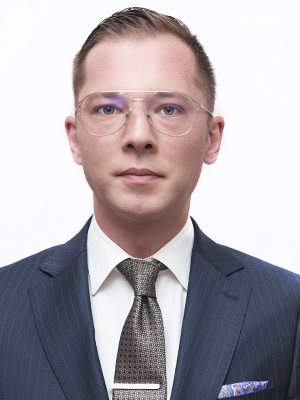 Vladimir is a faculty member of the University of Bucharest since 2010, teaching contract law, inheritance law and intellectual property. June 2009 – September 2009: Trainee, Nestor Nestor Diculescu Kingston Petersen.